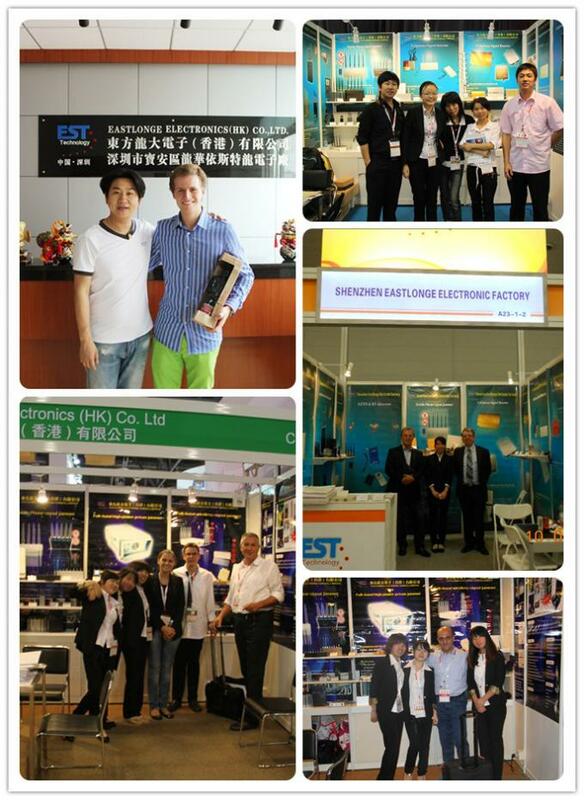 Signal blind spot of business trip, traveling, home and offices etc. 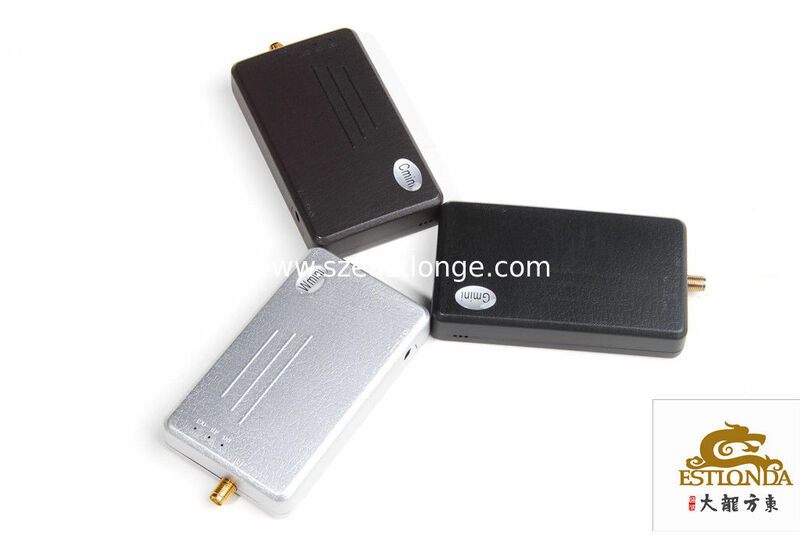 in a small coverage, it is good choice to have one this portable repeater, without installation and carry-on. This is the necessary device in signal blind area of business trip, traveling, home and office etc. 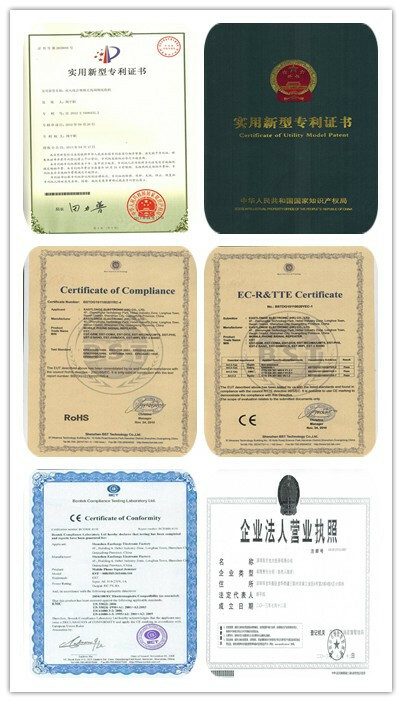 Adopting disposable molding and injection appearance, beautiful as crafts, small size and easy-taking. 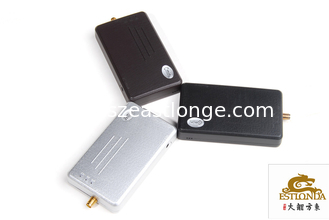 amplifying all kinds of mobile phone signal within 1-30m²and the best assistant for calling. 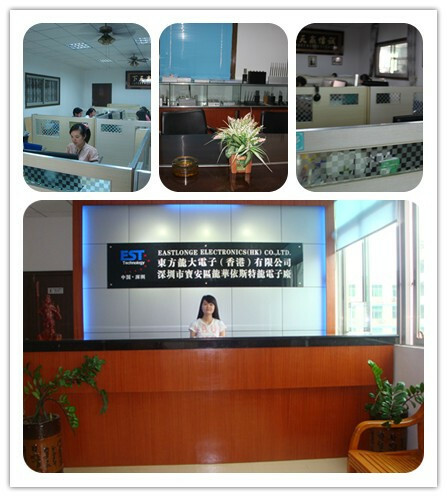 The device will automatically check input power and control output power when connection with power supply, it will automatically calculate the gain of downlink to adjust the uplink gain after 5 minutes, keeping the performance of the device system and amplifying balance to achieve adjusting uplink and downlink gain function. 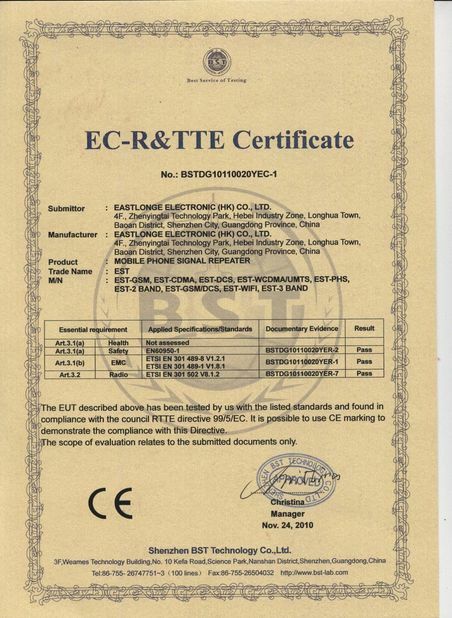 The device will checking the antenna isolation after connecting with power supply, if the antenna isolation does not meet the device installation requirement, the indication light will indicate timely and automatically control the device to reduce gain until the device does not cause self-excitation, it will protect the safety of repeater and no interference of mobile phone network. 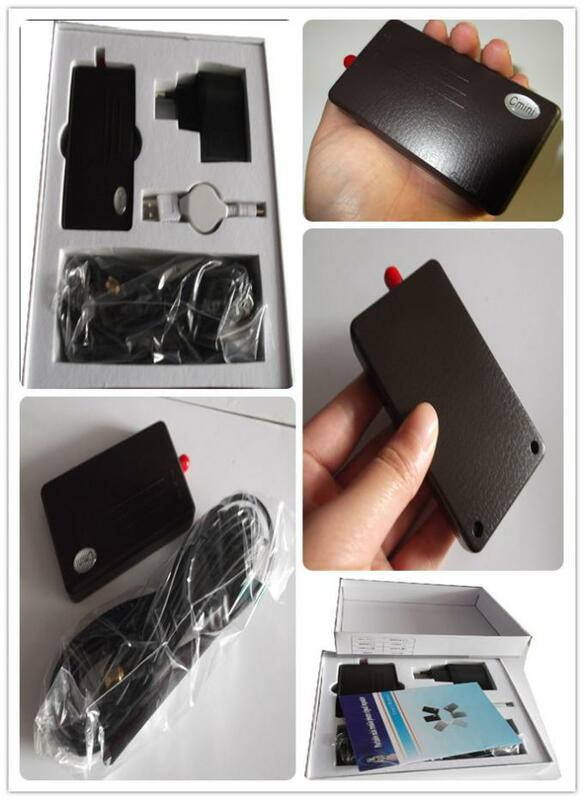 The device will automatically check the output power after connecting with power supply and timely indicate to achieve good communication and largest coverage. 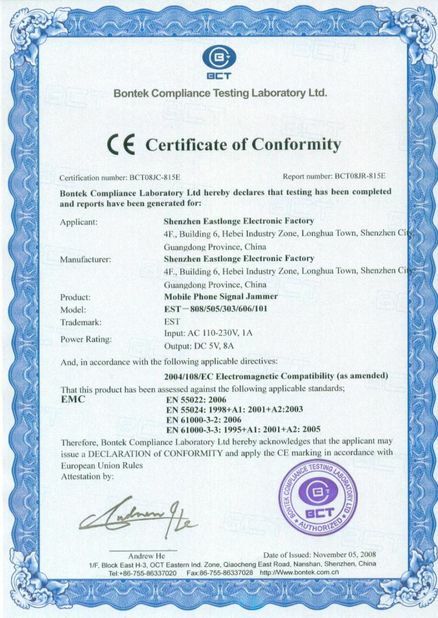 The device will timely and accurately display isolation, power etc information to guide the user without any testing instrument to smoothly operate and amplify coverage.